February always seems like the longest month of the year; all 28 days. This February seems longer than ever. We have had more snow this month than all of winter and the cold days are not going away. In fact, we are in the midst of another winter snow blitz as we post this blog. We are peppered with a warm day every now and then, where you can shed the winter coat, but it is just a tease of what is to come. Perhaps that is why it is such a long month. 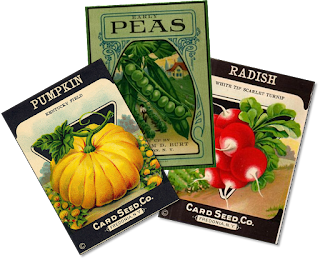 I’m also looking at seed catalogs and dreaming about a bountiful harvest from my backyard garden. I’m anxious to start to work in the dirt, plant seeds and see nature take its course. The taste of fresh tomatoes, sweet corn, lettuce cut from garden is something I’m longing for. A back yard garden is not only good for your health; it is good on your wallet. You can harvest loads of fresh fruits and vegetables for pennies comparatively. 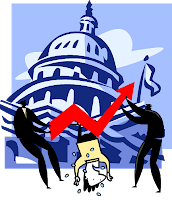 We are only a few days away until the automatic government budget cuts and Congress and the President can't come to agreement on specific budget cuts and/or increasing revenue. Ramifications will be across-the-board cuts, effecting defense, education, national parks, air traffic controllers and all services provided by our Federal government. Why can't the congress agree? To me it all comes down to self-interest, not willing to step up to hard choices and not agreeing on common values. Roy Disney is quoted as saying "When values are clear, decisions are easy." What does Washington value? “How I am going to get reelected” -not what is best for the country? 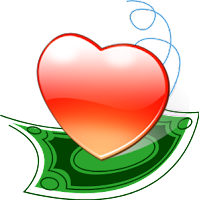 From Barbara Bogaev on Marketplace Money, “We're still fresh off of our love hangover from Valentine's Day here at Money this week, so we've invited a couple of personal finance experts to answer your questions about money and relationships. Bob and Kristy Walker ..."
As Valentine’s Day quickly approaches, I think back to the Beatle’s song “Can’t Buy Me Love.” The Wall Street Journal was also thinking of the little things that show love in their article “Small Acts, Big Love.” By putting the other person’s needs above yours, spending a little time, and being creative in your approach, really shows that you appreciate and care for them and you don’t take them for granted. Hosting a baby shower? Hate shower games? Pinched for funds? Try this one. 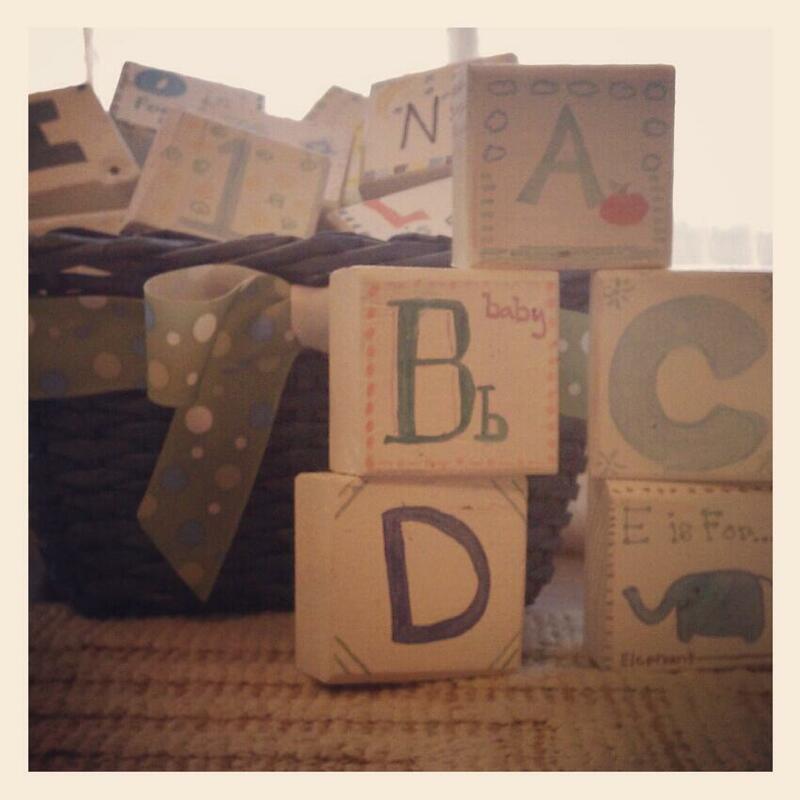 We took scrap wood and cut them up into 2x3x3 inch blocks, sanded and painted a baby-powder white. As the guest arrived, they selected a number or a letter to feature on their block. We had acrylic paint pens for everyone to work with. It was a fun opportunity to release our inner artist. We coated each block with a protective spray, and wa la! Our guest have collectively created a one-of-a-kind set of blocks. The project cost $5 in paint material and provided not only a group project, but a very special gift for that little one.